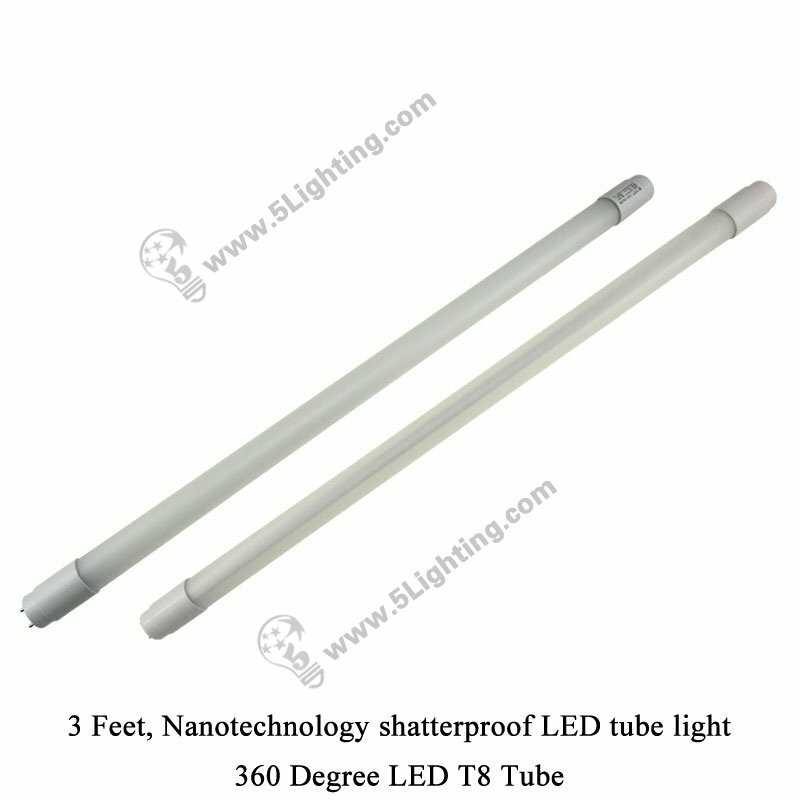 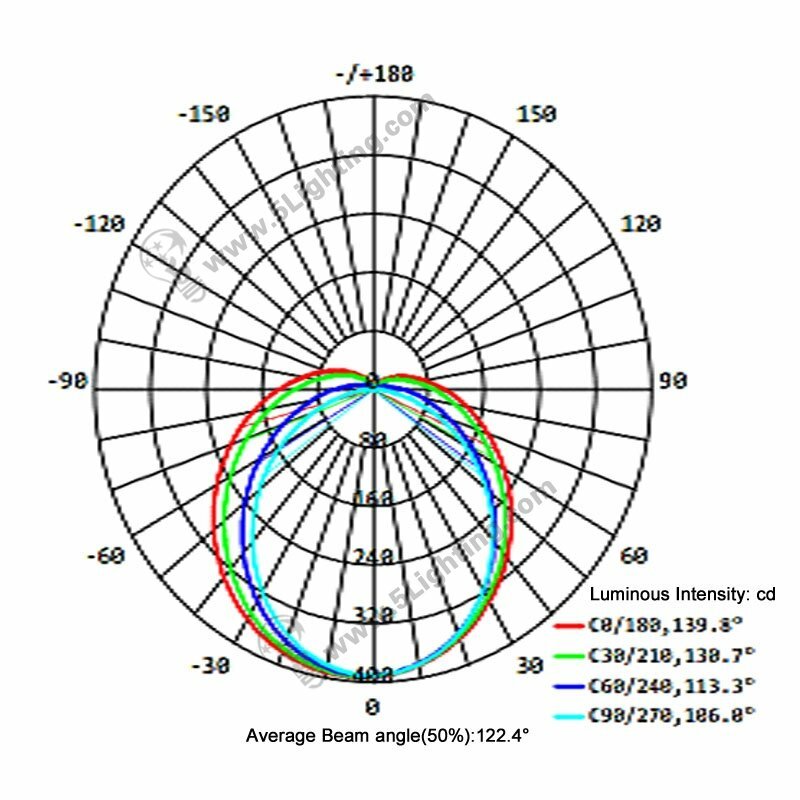 360 degree led t8 tube 3 Feet, Nanotechnology shatterproof t8 lamps waterproof. 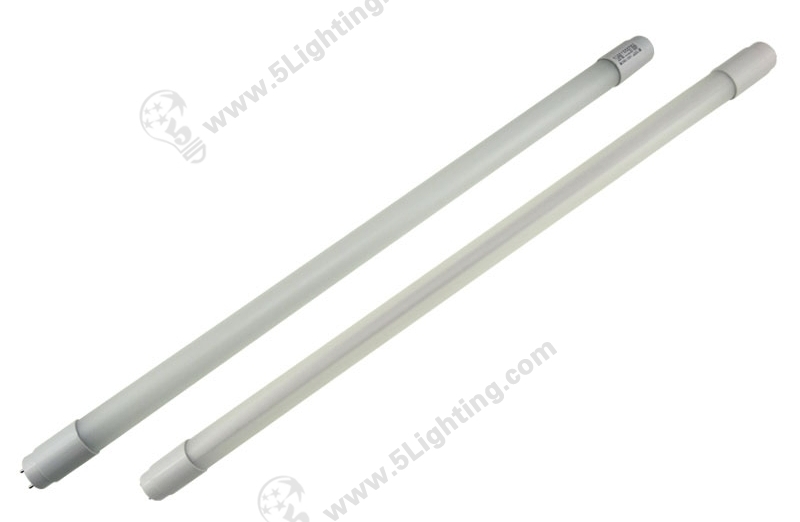 h): New item LED T8 Nano Tube offers 2 Feet / 3 Feet / 4 Feet / 5 Feet four sizes available for options. 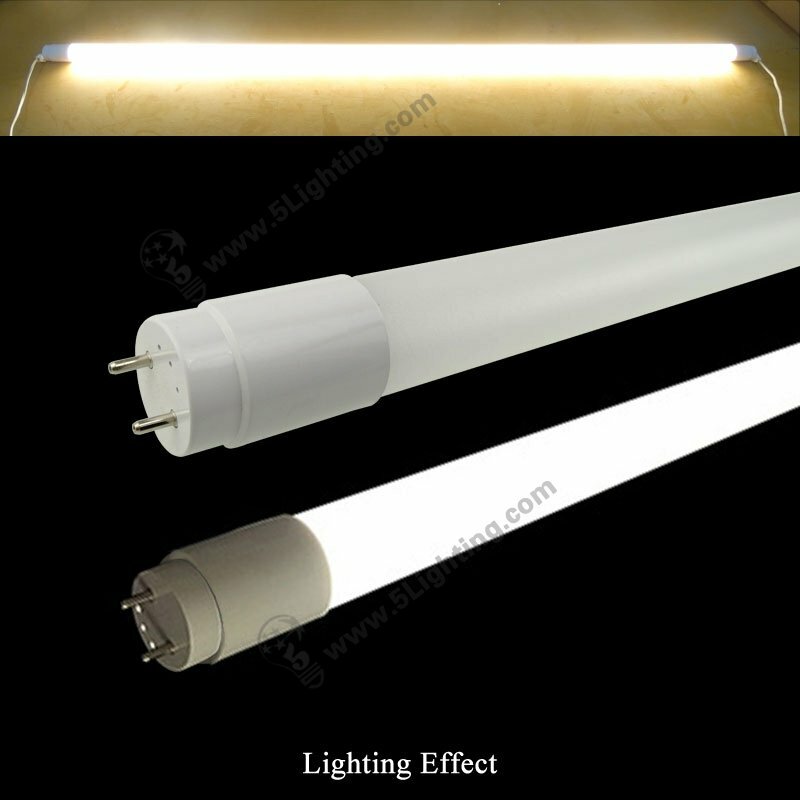 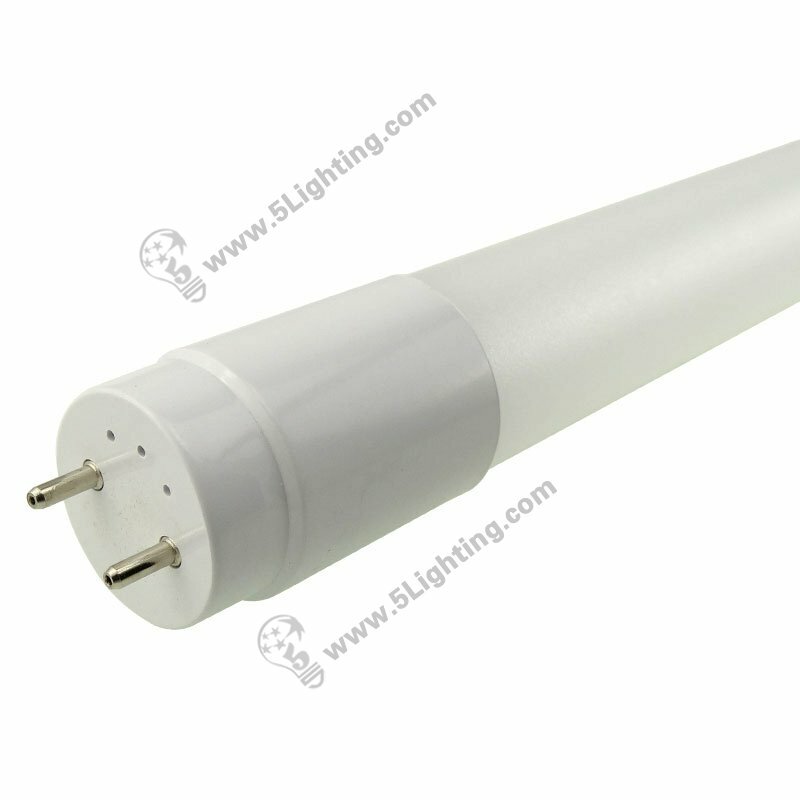 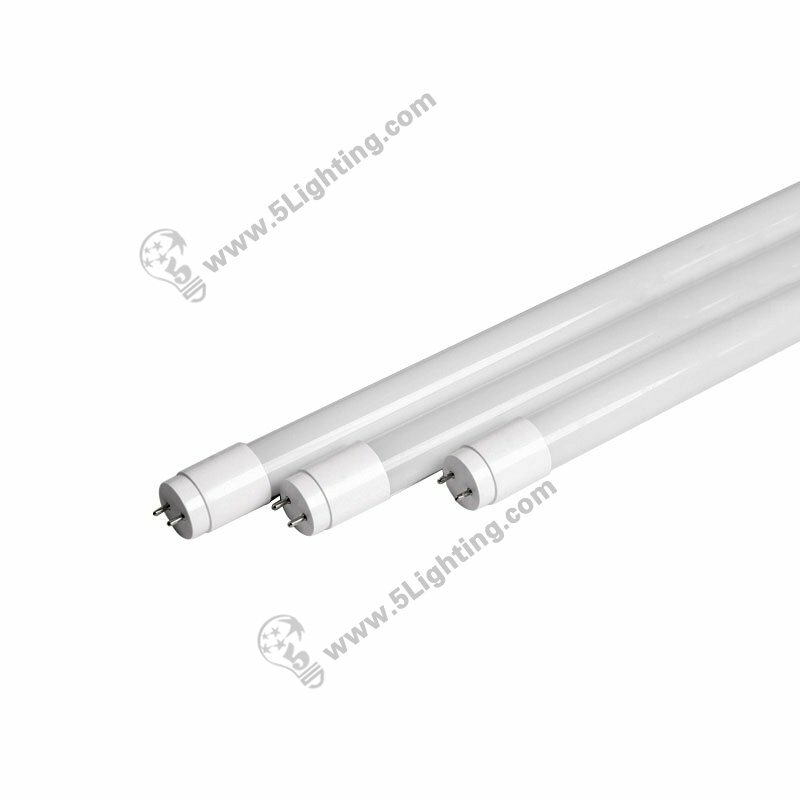 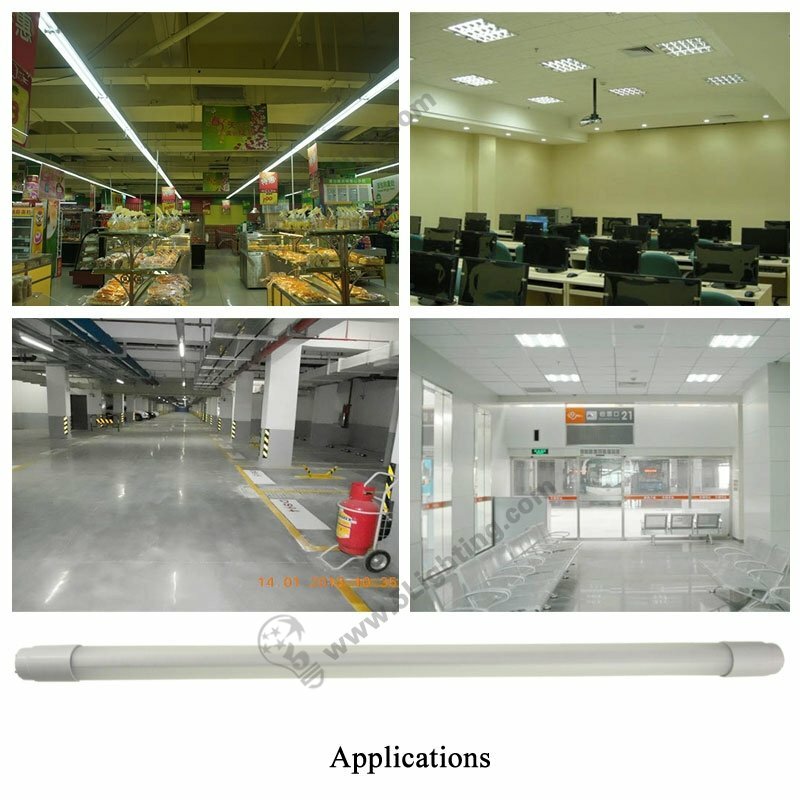 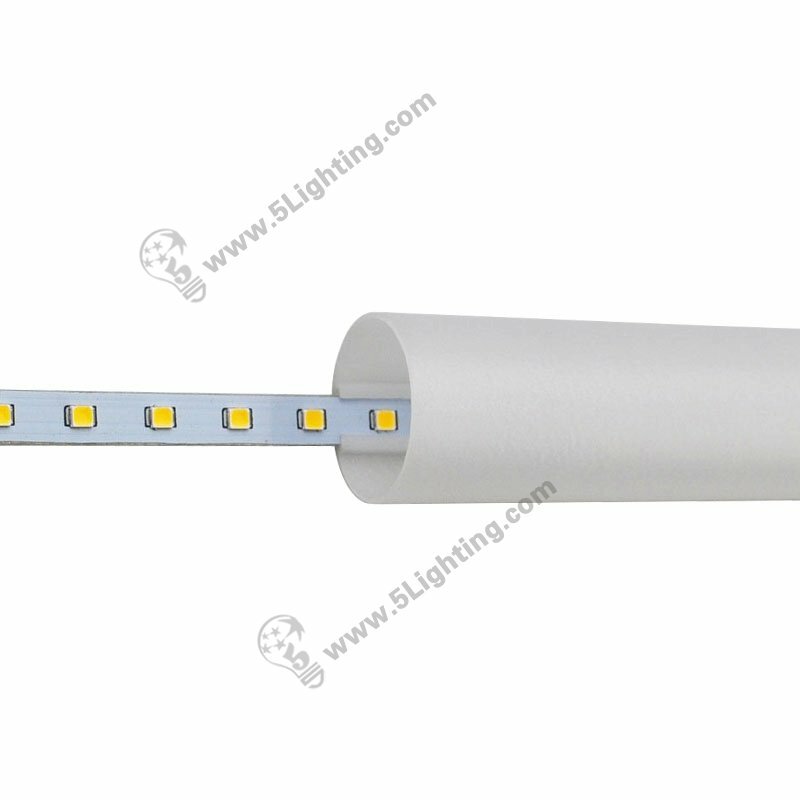 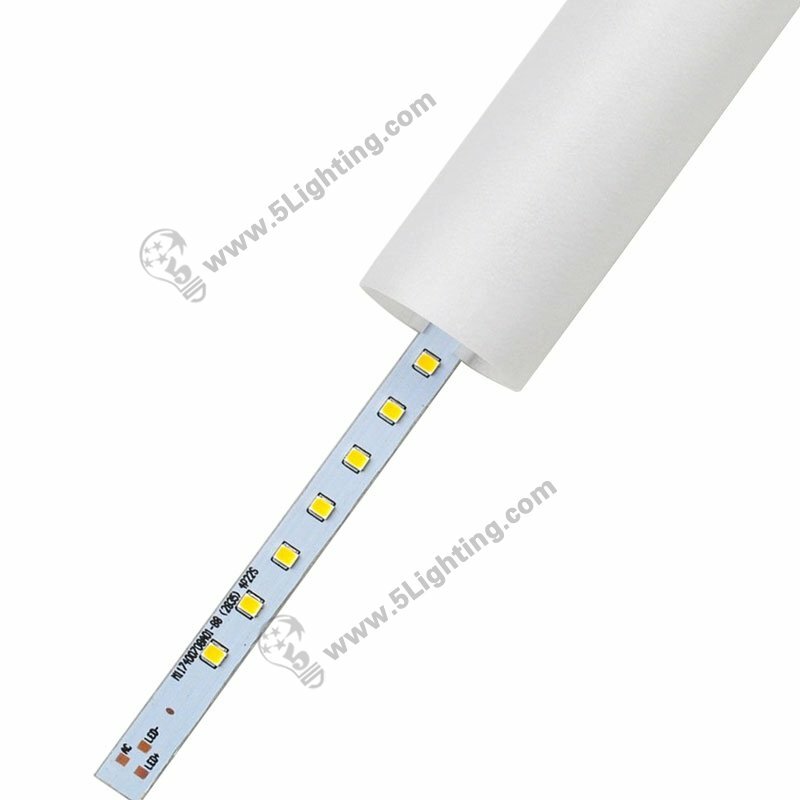 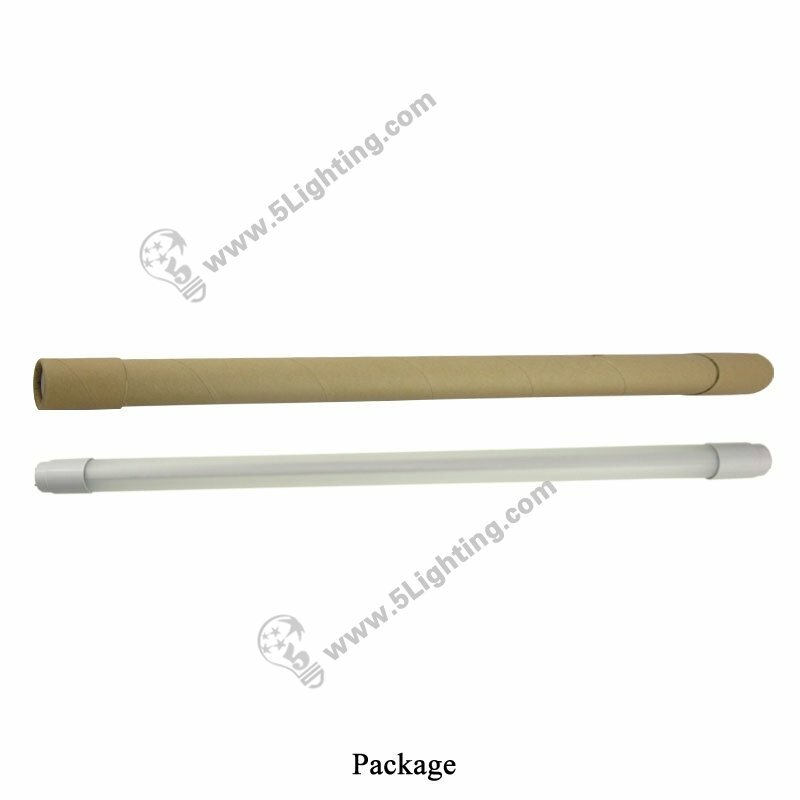 3 Feet, 13W, AC110V / 220V 50/60Hz , 360 degree LED T8 tube, Shatterproof Nano T8 tube, Waterproof LED tube lights. 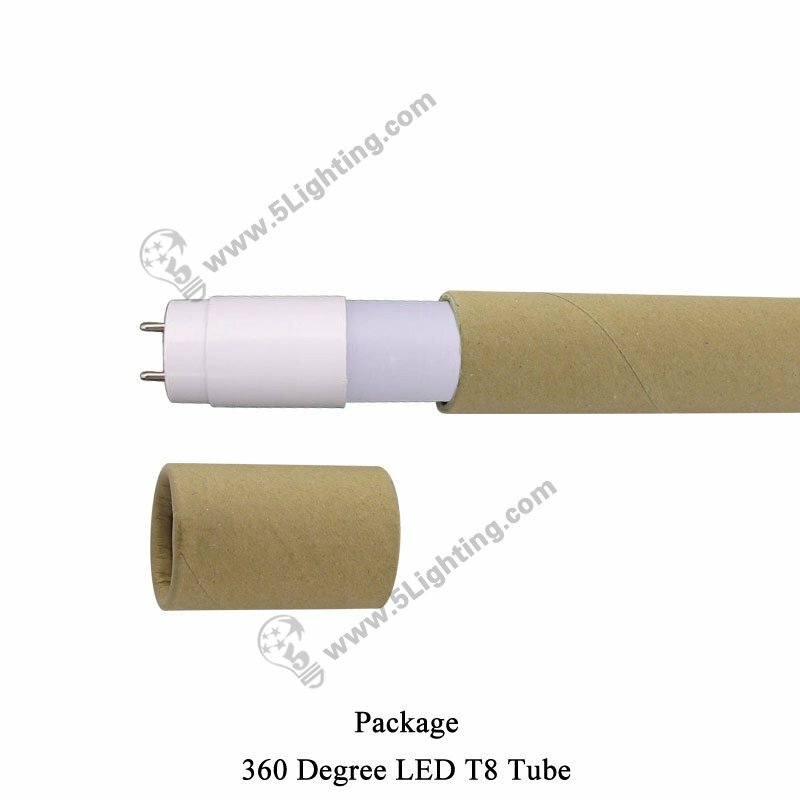 360 degree T8 tube lights waterproof for fresh food display case .